NWLRC Interclub – 29th August – 14th in class and 41st overall. S&S Round 4 Babell– 5th August – 11th in class and 34th overall. The Welsh Hill Rally -6th – 8th July – 22nd overall , 6th in class and highest placed female driver. S&S Round 1 Baden hall Interclub – 7th May – 9th in class out of 21 starters and 27th Overall out of 58. 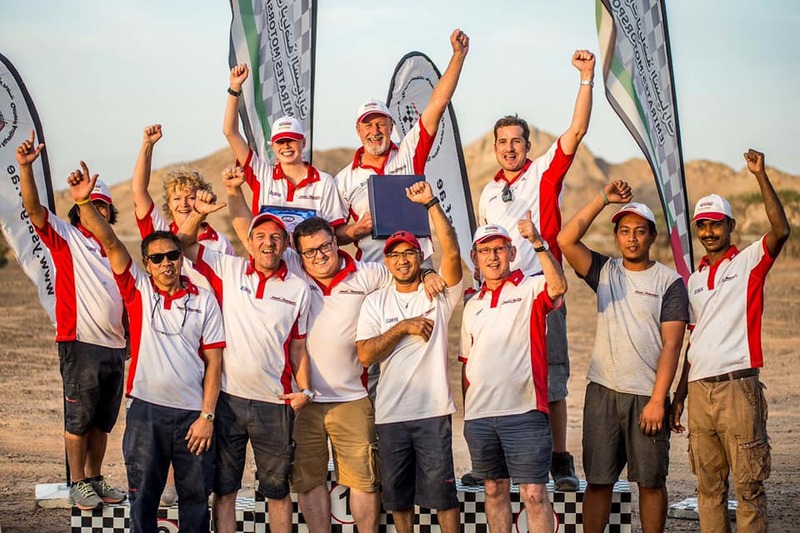 Staffs & Shrops LRC – ALRC Comp Safari League – 2nd place in Class 8. 2017 Comp Safari Interclub Championship – 6th in Class and 23rd Overall. S&S Stone Enduro Round 6 – 23/09/17 till 24/09/17 – 12th in Class and 42nd overall. NWLRC Interclub / S&S round 5 – 28/08/17 – 15th in Class and 34th Overall. S&S Green Hall Round 4– 6/08/17 – 10th in Class and 29th Overall. S&S Stone Martin Gallis Memorial – First on the trailer trophy. ALRC National Rally – 29/05/17- 18th in class. S&S – Baden hall round 1 -1/05/17- 15th in class and 46th overall. HRCR old stager – Weston Park – 19/03/17 – Navigating for Nigel Allcock. 1st in class and 5th overall. Stone Enduro cross country rally- 9th in class and 26th overall out of 60. 23-24/09/16 finished. South View 27/03/2016 tacklocker 1m novice – Clannad – Double clear and qualified.